Craig Webber has earned the designation of Osteopathic Manual Practitioner after successfully completing a five year program with honours (2009) and a research thesis at the Canadian College of Osteopathy in Toronto (2012). Craig completed his thesis on obstructive sleep apnea and received an award for excellence in clinical research. Craig is an active member of the Ontario Association of Osteopathic Manual Practitioners (OAO) http://osteopathyontario.org. 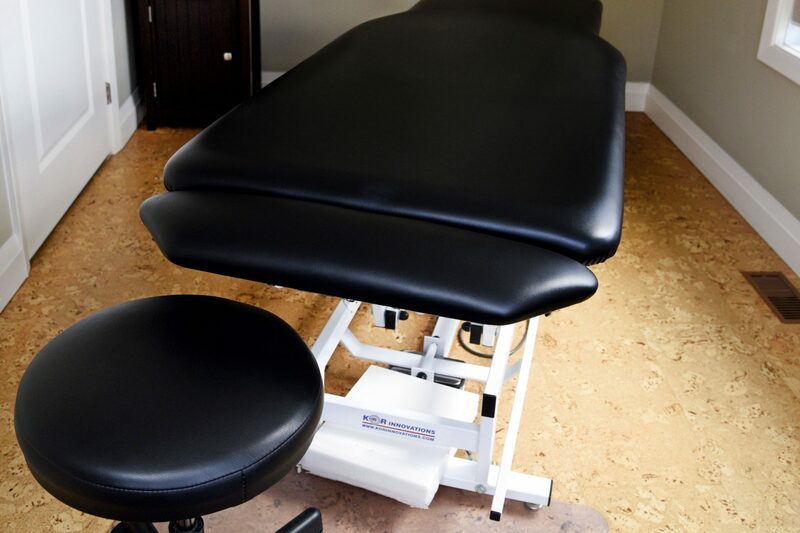 Osteopathy focuses on restoring health by realigning structures such as bones, organs, and soft tissues, as well as removing restrictions, so that fluids can flow freely and efficiently, providing the necessary means to heal and restore full function. For a more detailed explanation please visit http://osteopathyontario.org or osteopathiecollege.com. Craig started his health care career as a registered massage therapist and was so for 15 years. He now focuses only on osteopathy and spends many hours every year deepening his knowledge of anatomy and improving his skills by taking continuing education courses and by reading relevant research. One area of particular interest is the biodynamic approach as taught by Dr. James Jealous, D.O. Craig firmly believes in the philosophy of seeing the person as one functional unit and finding and treating the underlying cause(s) of symptoms. In practice, knowledge, skills and experience are used to initiate the healing powers the are innate to every individual. One of the basic principles of Osteopathy is to communicate with this indwelling wisdom in a respectful way and this is Craig’s primary goal for each treatment.